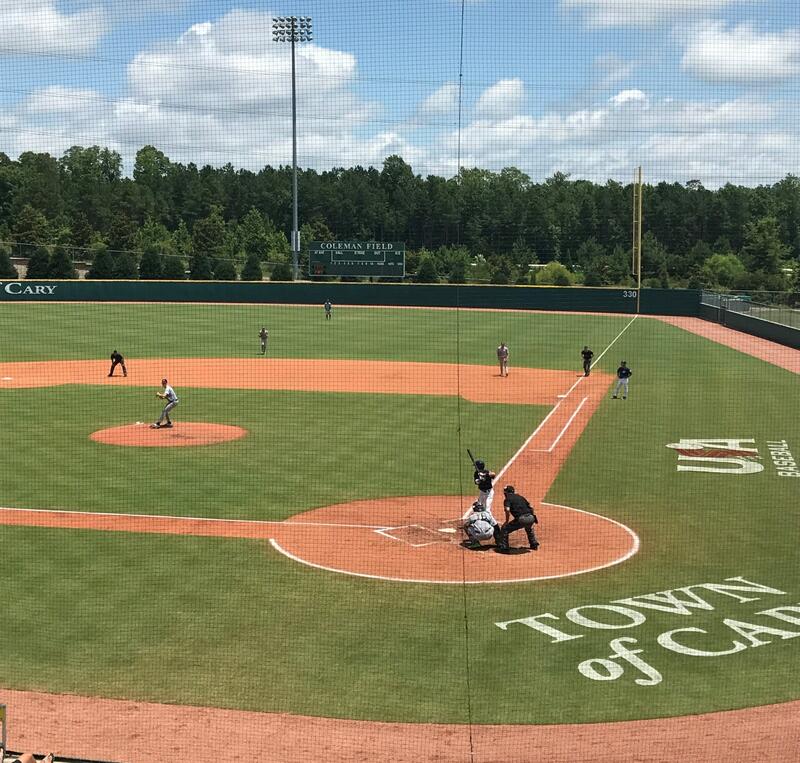 The USA Baseball Tournament of Stars, will take place at the USA Baseball National Training Complex (NTC) in Cary, June 18-23. This marquee, invitation-only event brings together 80 of the top players in the nation who are age-eligible for the 18U National Team. In addition, USA Baseball staff, officials, college coaches and professional scouts will travel to the area for the five-day event. Players participate in evaluations and pool-play games in hopes of being selected to attend the 18U National Team Trials. The 18U National Team program has a storied history of successful alumni, which include recently-elected Hall of Famer John Smoltz and a host of current MLB players, as well as several number-one overall picks in the MLB First-Year Player Draft.